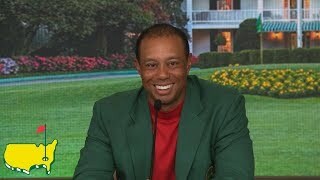 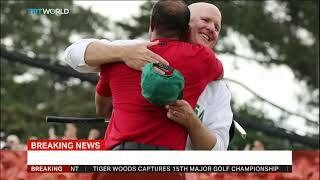 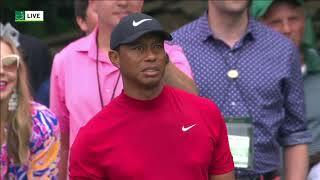 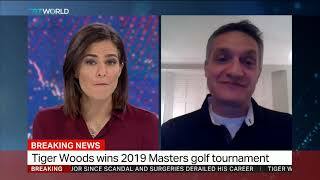 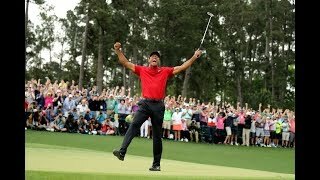 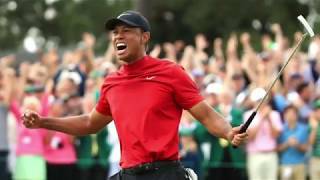 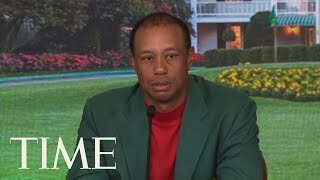 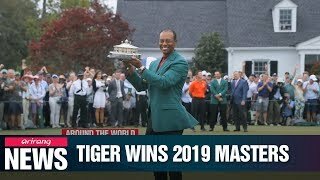 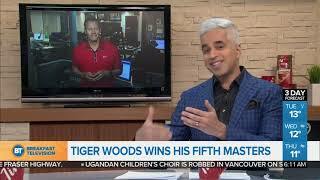 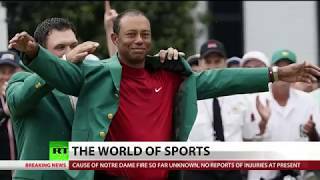 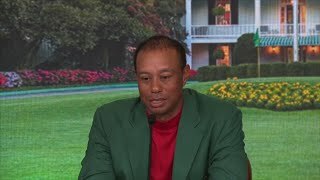 Tiger Woods Won The masters For Fifth Time. 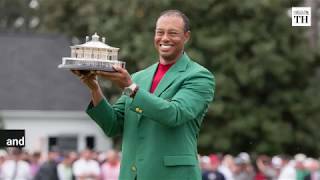 For the first time in 14 years, Tiger Woods won the Masters for his fifth green jacket. 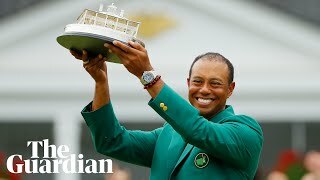 It had been over a decade since Woods had won his last major tournament.